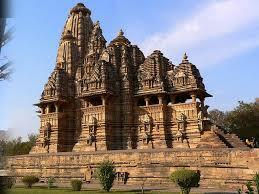 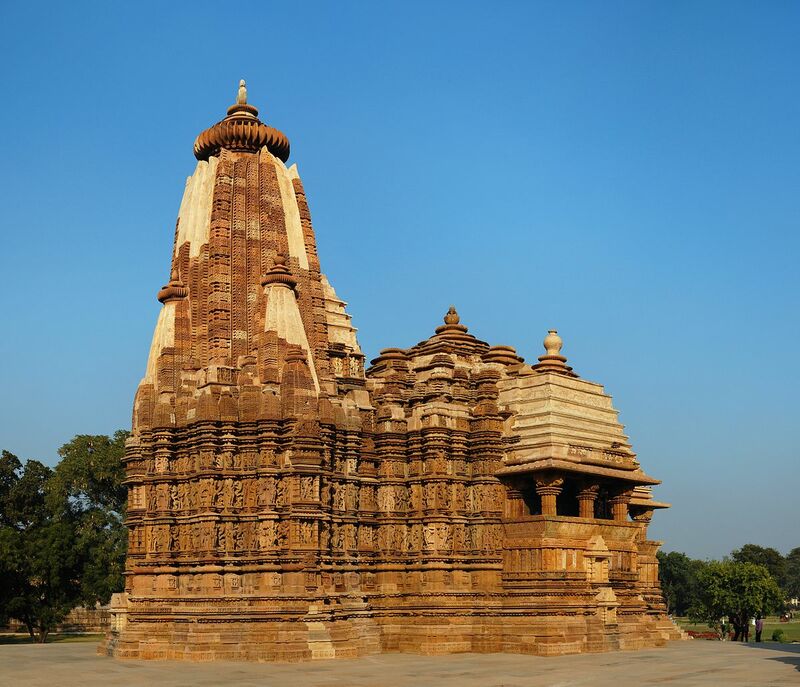 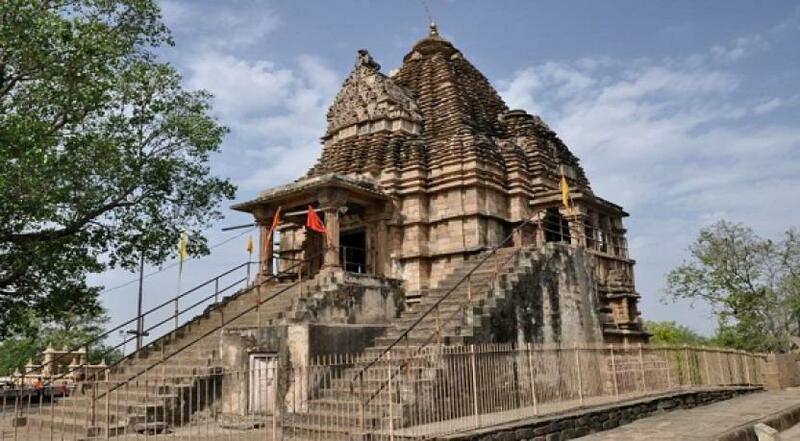 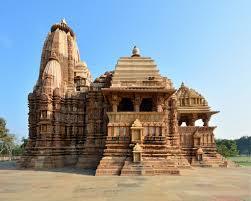 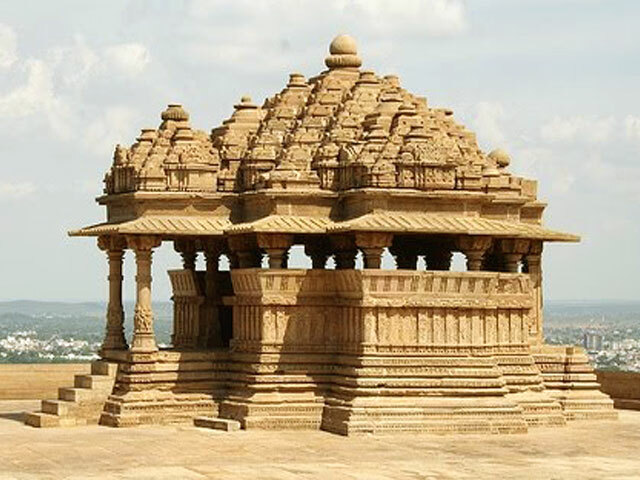 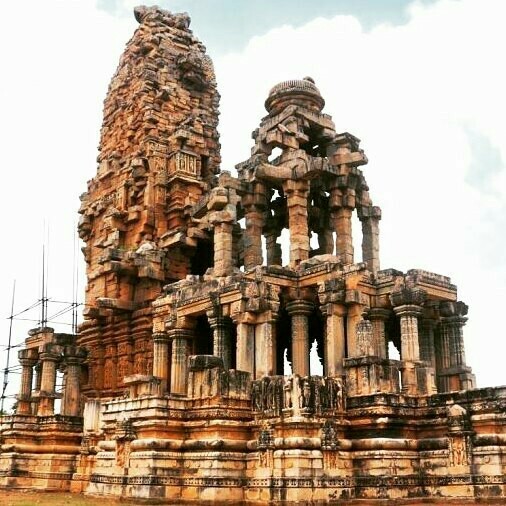 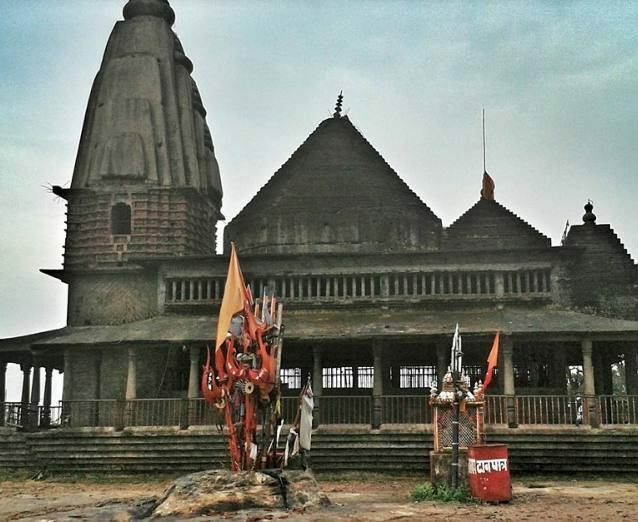 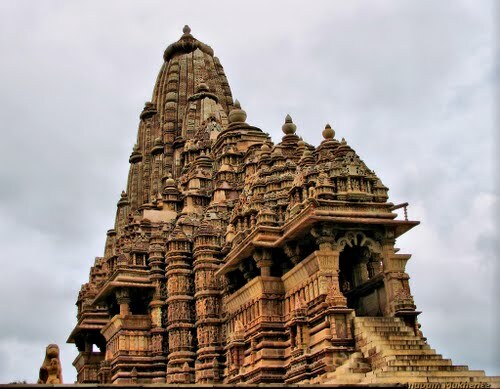 Gopal Mandir, Madhya Pradesh was built following the old and traditional styles of building temples and monuments. 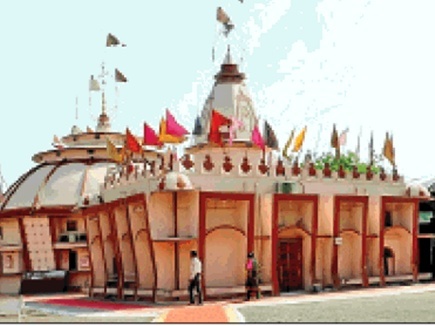 The temple portrays an ethnic and traditional look. 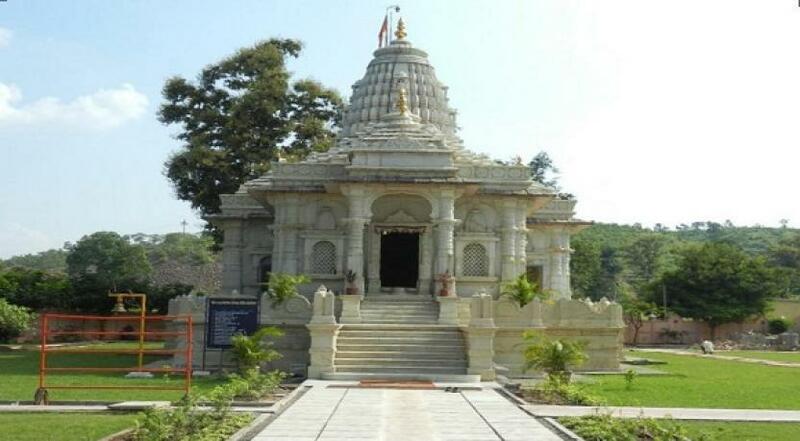 Gopal Mandir, Ujjain is definitely a masterpiece and an excellent work of art. 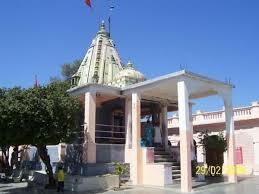 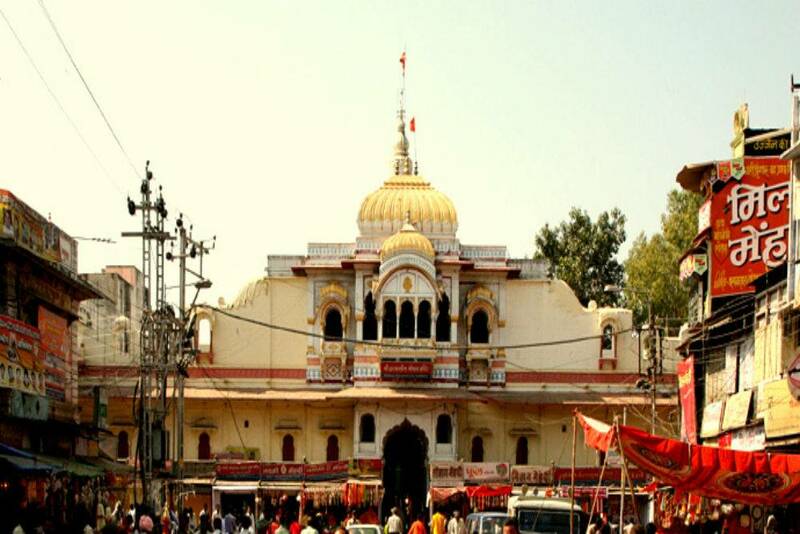 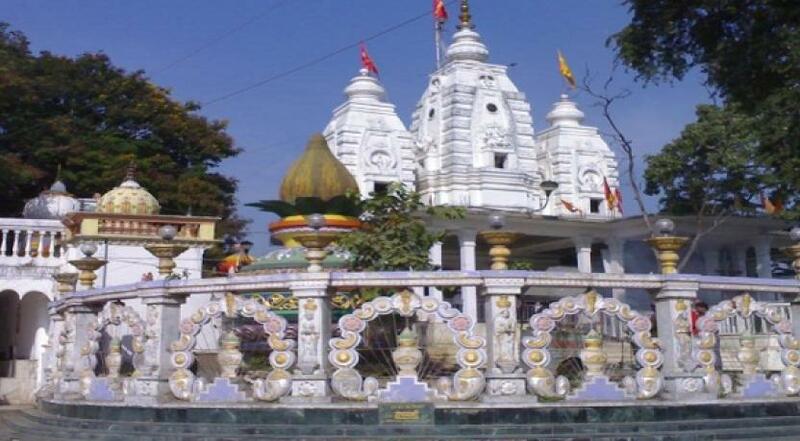 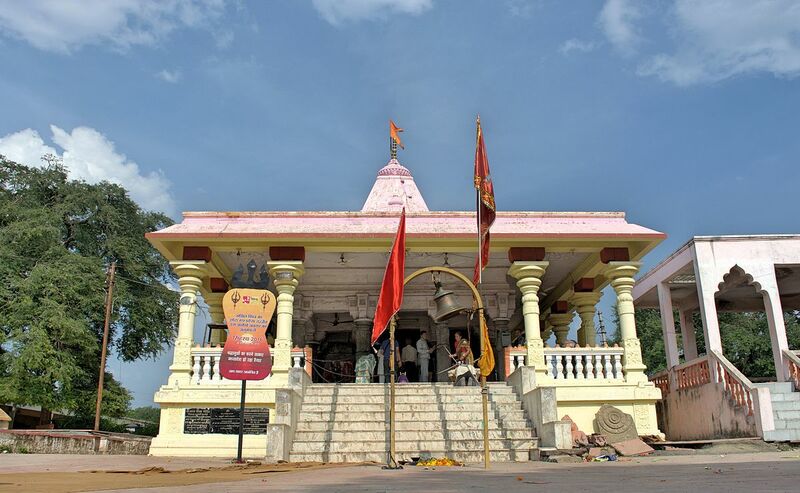 Gopal Mandir, Ujjain is a marble-spired structure which is an excellent example of Maratha architecture. 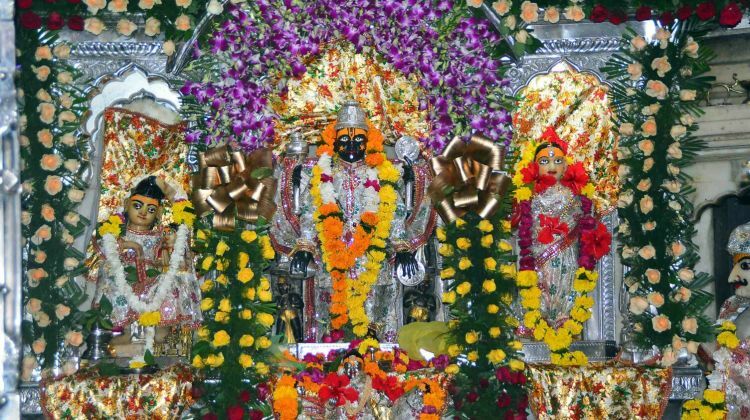 The Gopal Mandir in Ujjain in India possesses a two feet tall statue of Lord Krishna. 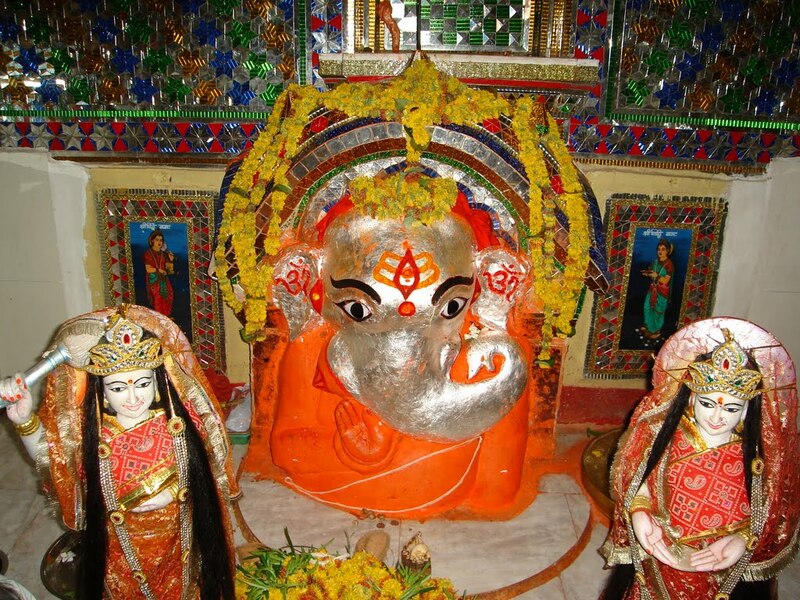 Moulded in silver, the statue is placed on a marble-inlaid altar with silver-plated doors. 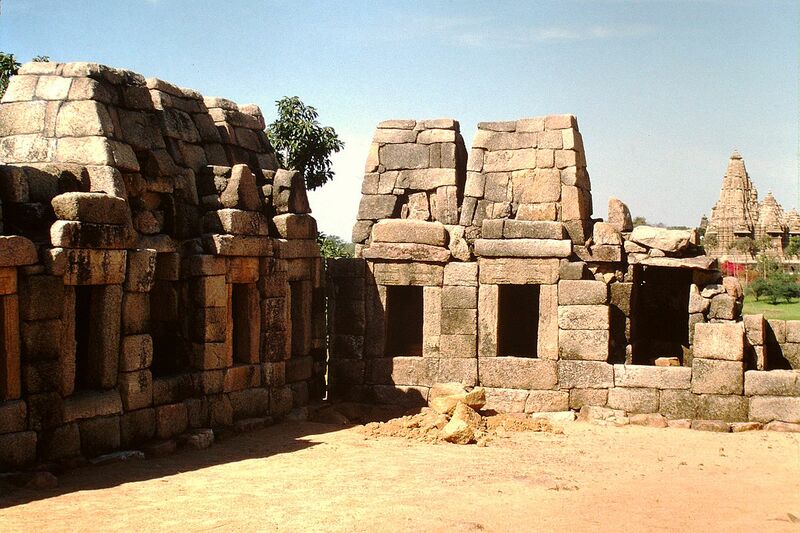 Mahmud of Ghazni had taken these doors from the famous Somnath Temple in Gujarat and carried them to Ghazni in Afghanistan in 1026 A.D. Later on Mahmud Shah Abdali, the Afghan invader, took the gates to Lahore and from there Mahadji Scindia finally recovered them. 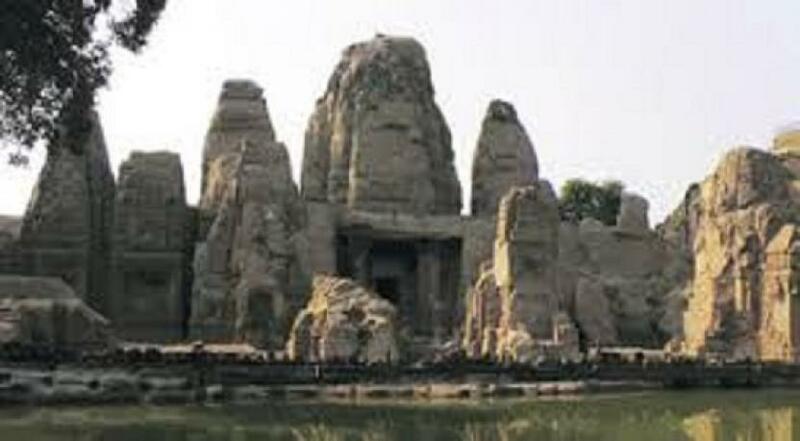 After recovering the gates, the Scindia ruler installed them in Gopal Temple, bringing a halt to the doors’ long journey. 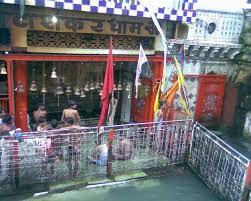 One can reach Gopal Mandir by citybus and Tempo. 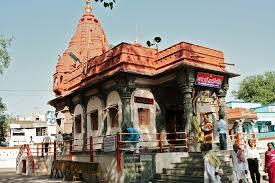 It is minimum 4 km from the station to Gopal Mandir. 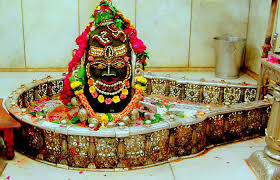 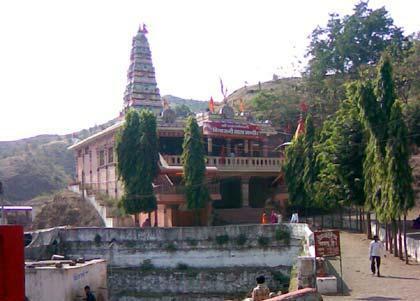 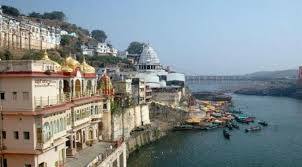 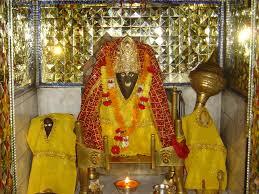 Ujjain Darshan Buses ply which is taken From Mahakaleshwar Temple. 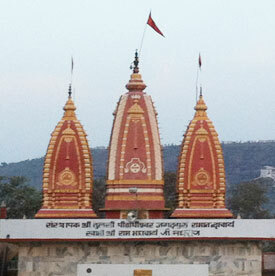 The Minimum Charges for this bus is Rs.40. 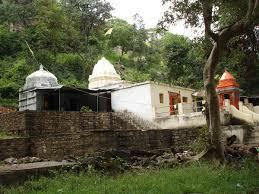 The nearest rail head is the Pingleshwar Railway station at a distance of 14 kms from the temple. 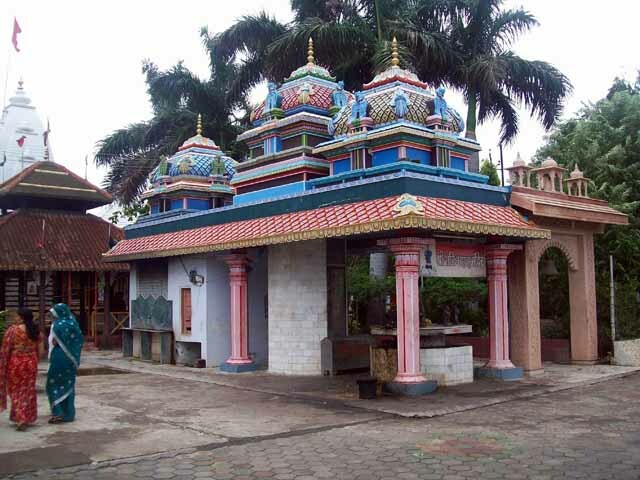 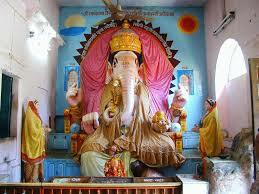 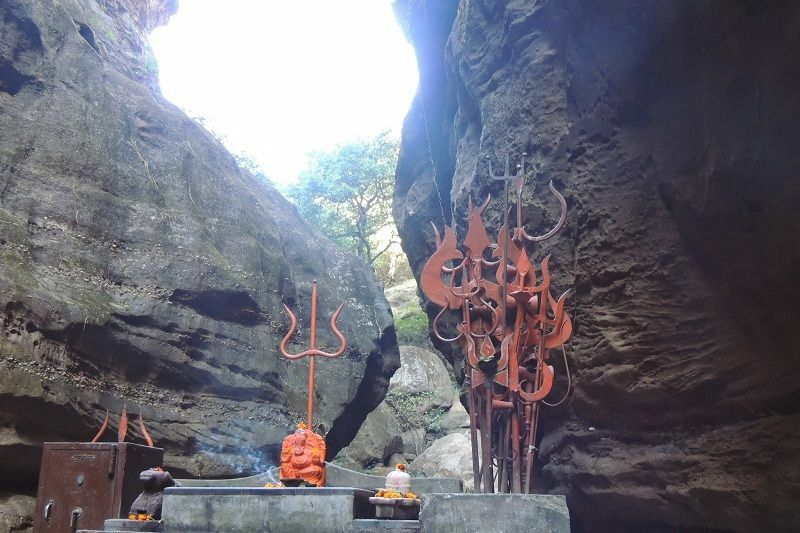 The nearest airport is the Devi Ahilya Bai Holkar Airport at a distance of 62 kms from the temple.